The framing system consists of four shutter blades that can all individually adjust +/- 30° while the entire system can rotate +/- 55°. The exacting system can repeat each cue with great precision. When fully focused, gobos can be nicely framed with a soft edge. 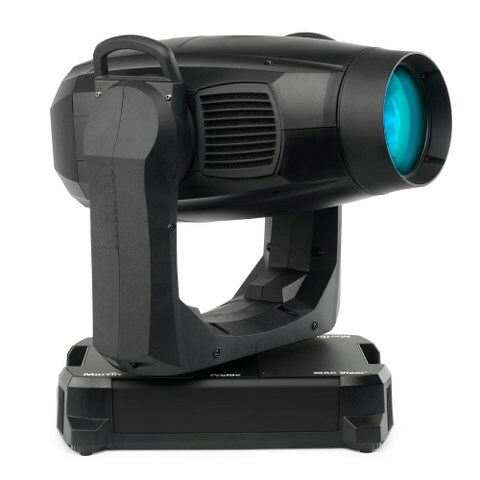 The MAC Viper Performance has adopted the compact form, impressive speed, superior light quality and beautiful colors that the MAC Viper Profile is renowned for and uses the same 1000-watt lamp.